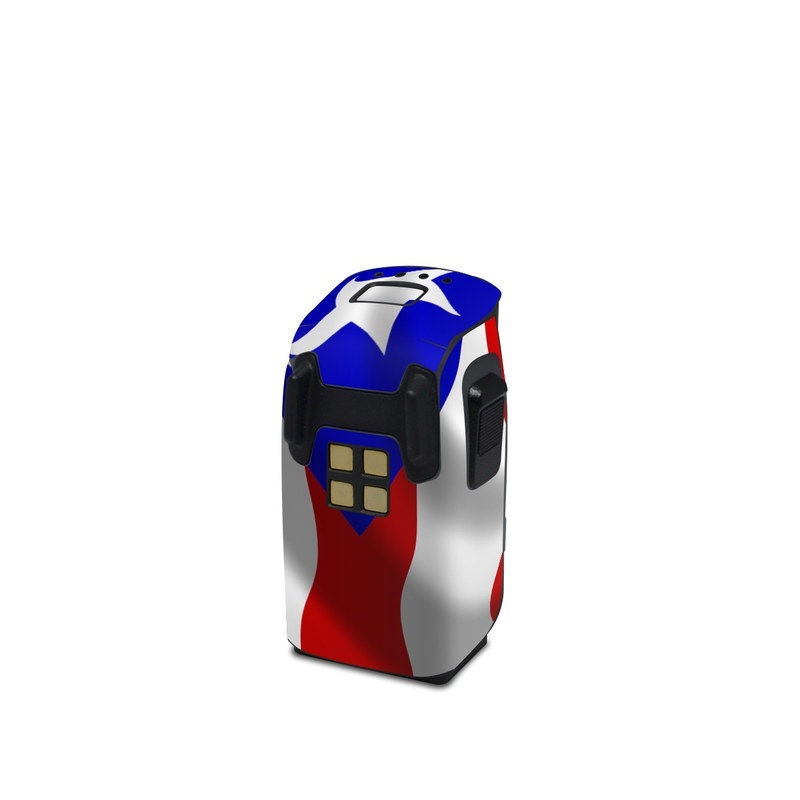 iStyles DJI Spark Battery Skin design of Flag, Flag of the united states, Flag Day (USA), Veterans day, Independence day with red, blue, white colors. Model DJISB-FLAG-PUERTORICO. 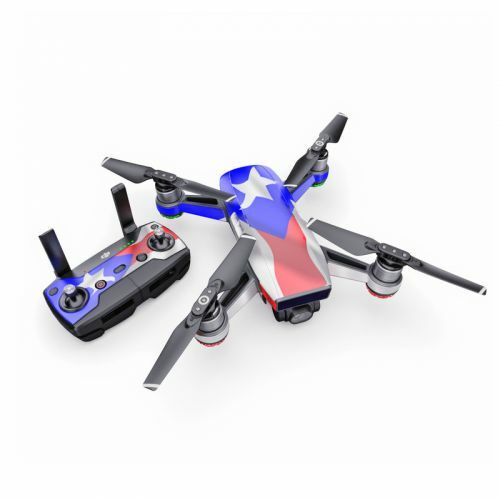 Added Puerto Rican Flag DJI Spark Battery Skin to your shopping cart.